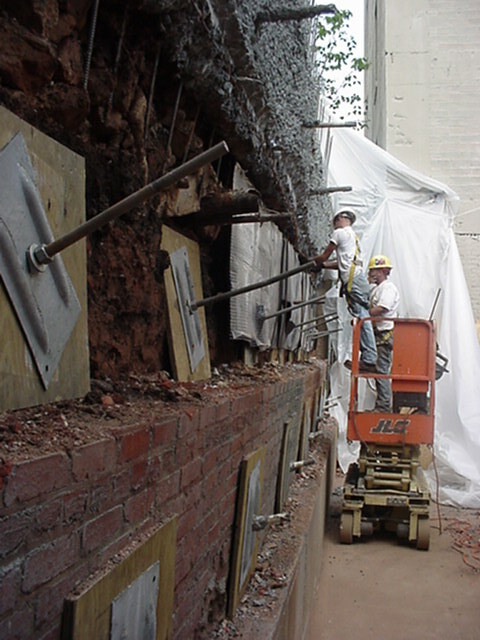 Soil nailing is an earth retention technique used to stabilize slopes, existing retaining walls, and deep cuts. 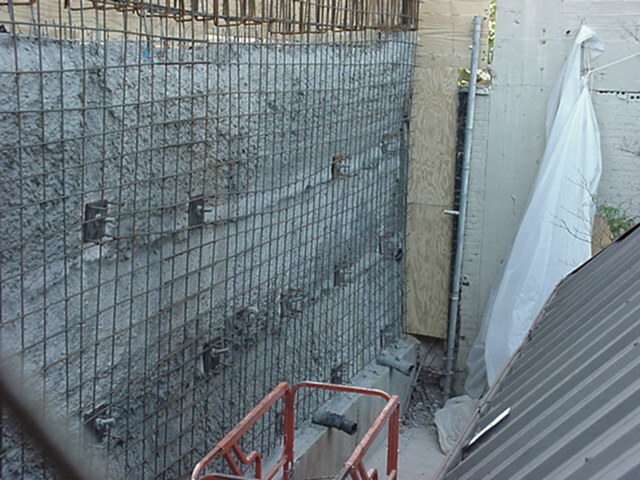 During the installation of soil nail walls, holes are drilled with a slight downward slope, reinforcing bars are inserted into the holes, and then the bars are grouted into place for stability. 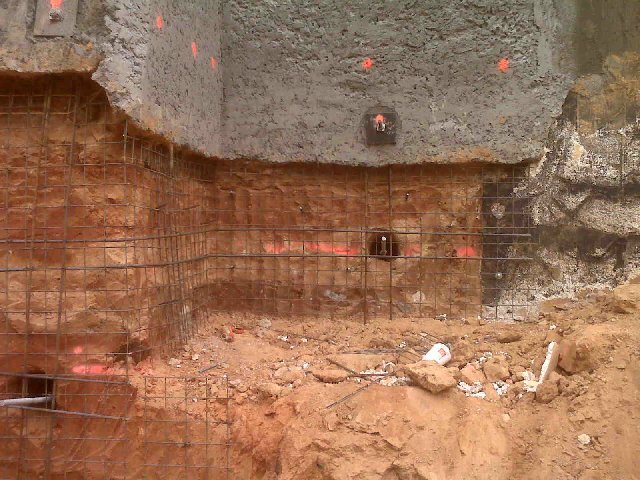 Typically, multiple soil nails are installed in an engineered pattern to stabilize slopes and other structures. 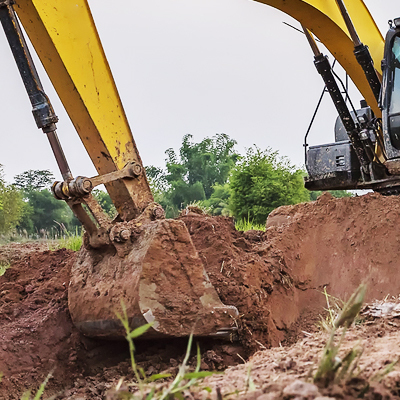 Favorable conditions include hard packed fine-grained soils including hard clays, silty clays, sandy clays, and sandy silts; dense soils with some cohesion including sand and gravels; glacial soil; and evenly weathered rock. Unfavorable conditions include soils with a high groundwater table, soft fine-grained soils, soils with cobbles and boulders, highly corrosive soils, loose granular soils, and unevenly weathered rock. Areas that are subject to prolonged freezing temperatures, or climates with frequent freeze/thaw cycles are also not ideal candidates for soil nailing. 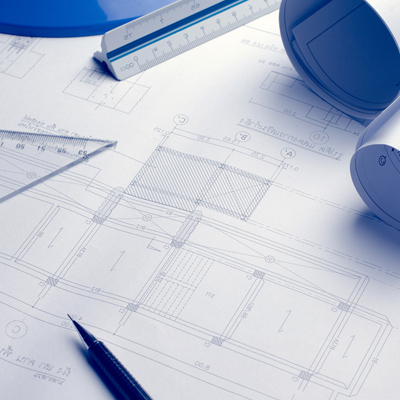 To speak with the professionals at Gibson’s Pressure Grouting about a custom solution for your project, please contact us today.